All registered tax payers who export the goods or services will now have to furnish Letter of Undertaking (LUT) in GST RFD-11 form on the common portal of GSTN in order to make exports without payment of IGST. When to apply/file?- Letter of undertaking has to be filed /submitted online before exporting the goods/services. Another along with the Export documents to the Customs clearing authority. Just like the earlier excise regime, this led to exporters losing considerable time and operating expense on this compliance. Eventually, this process has now been rationalised and made simple & quick, giving transparency in the entire process of exports by an exporter to all the stakeholders involved. Note that the Furnishing of Bond has to be on a non-judicial stamp paper and so needs a manual submission. Note: If Letter of undertaking has been already furnished manually for any of the previous periods, then please upload the same by Clicking on ‘Choose File’ option on the same window. 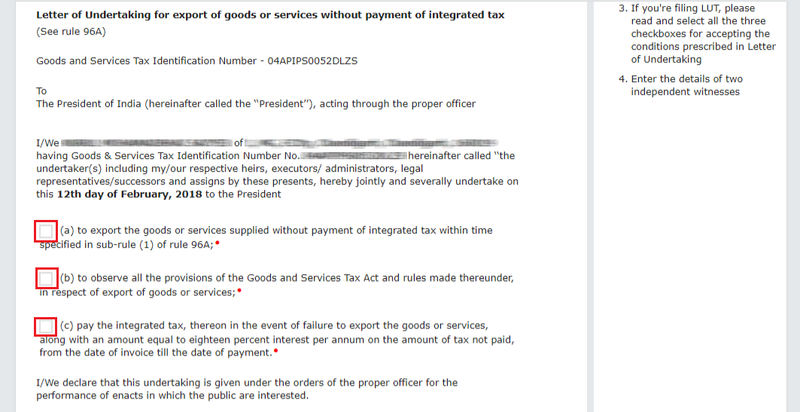 a) Export of goods/services will be completed within a period of three months from the date of issue of Export invoice or further period allowed by the Commissioner if any. 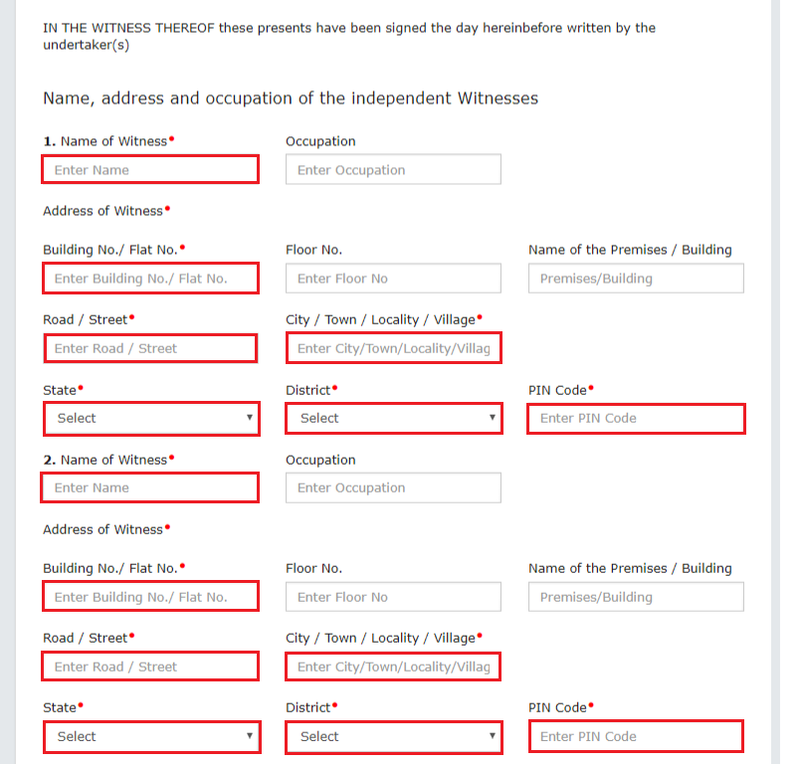 Give Independent Witnesses Information: Mention the Name, Occupation and Address of two independent witnesses in the boxes highlighted in red color mandatorily. Note that the Witnesses declared in the Letter of Undertaking (LUT) are the ones declared on the running Bond/ Bank guarantee. Note that currently, the revision of a signed/submitted form is not possible. Who Should sign?- The Primary authorised signatory/ any other authorised signatory can sign the Letter of Undertaking. Authorised signatory can be the working partner, the Managing Director or the Company Secretary or the proprietor or by a person duly authorised by such working partner or Board of Directors of such company or proprietor to execute the form. ** A confirmation message appears. 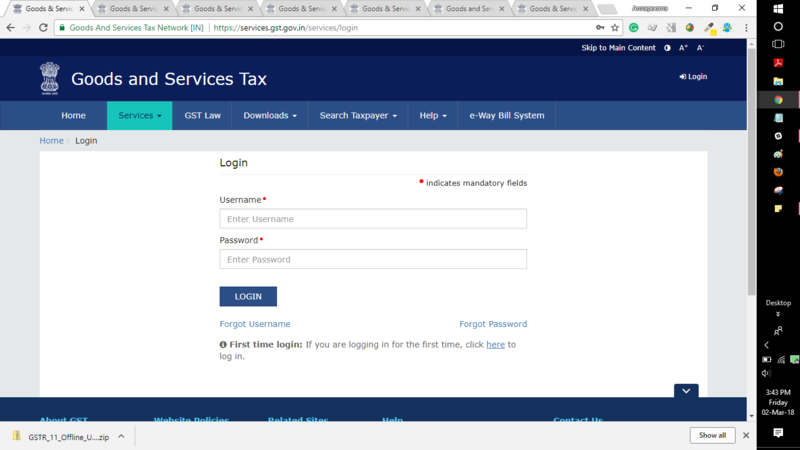 GST Portal sends this ARN at registered email and mobile of the Taxpayer by e-mail and SMS. You can click on the DOWNLOAD button to download the acknowledgement. 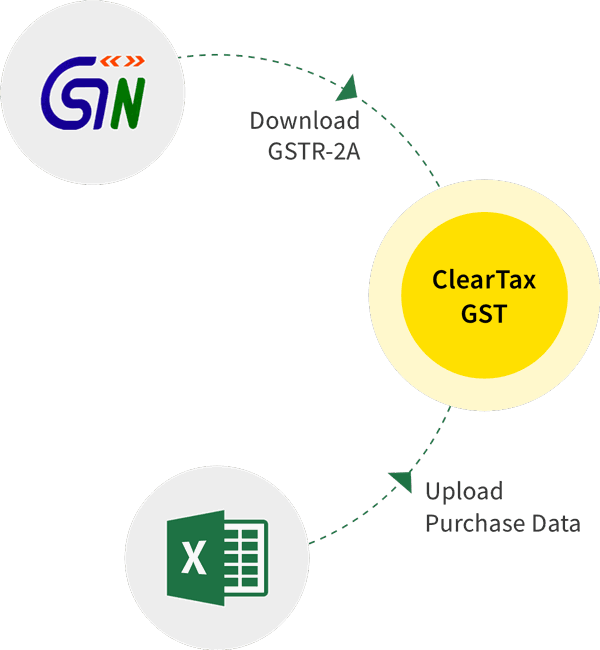 You may also check out the Letter of Undertakings previously furnished on the GST portal. On the home page, Go to ‘SERVICES’ > ‘ User Services’ > ‘View my Submitted LUTs’ > Select period > Check out the list of LUTs furnished during the selected period > Click ‘VIEW’ against the particular Letter of Undertaking to view the detail. 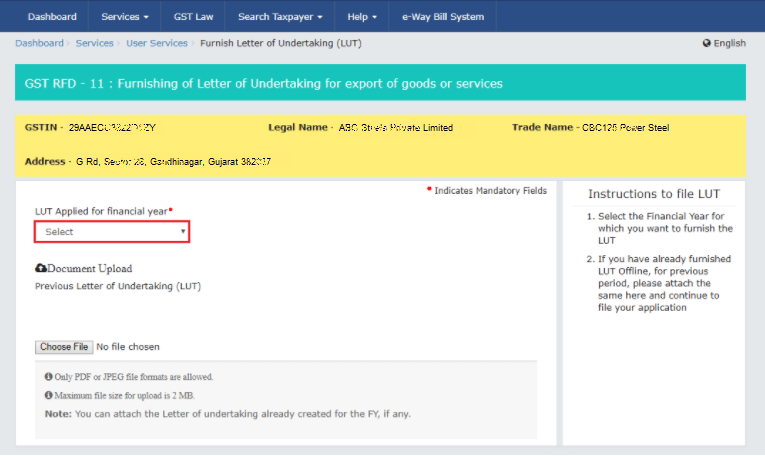 What is Bond/ Letter of Undertaking under GST & How to use it? What are Deemed exports under GST?